Show your DKE pride by wearing our DKE Spirit Shirt! It's a tie-dye t-shirt with a round DKE dolphin logo on the front. Perfect for Spirit Fridays and Field Trips! 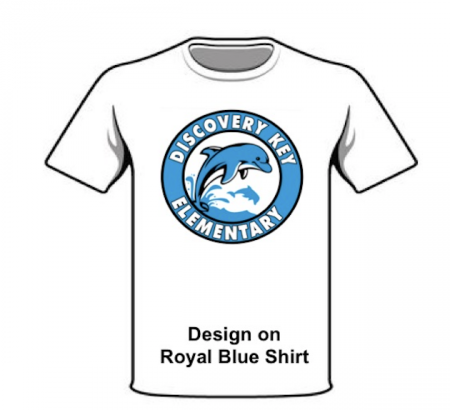 Available for purchase at our DKE Dolphin Depot School Store and here online. Show your DKE pride by wearing our newest DKE Spirit Shirt! 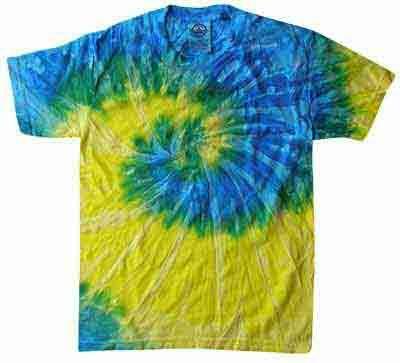 It's a Tie-Dye t-shirt with a round DKE dolphin logo on the front. Perfect for Spirit Fridays and Field Trips! 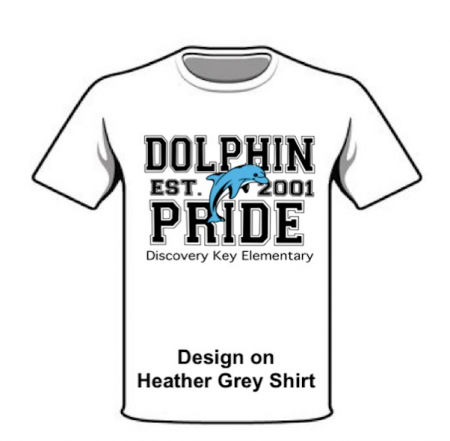 Available for purchase at our DKE Dolphin Depot School Store and here online.